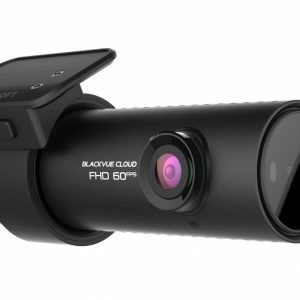 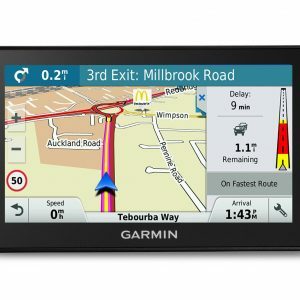 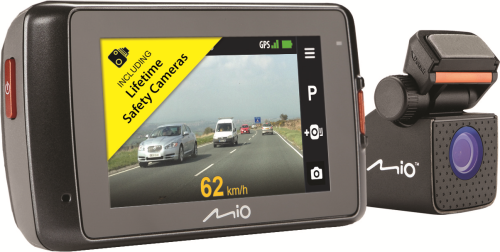 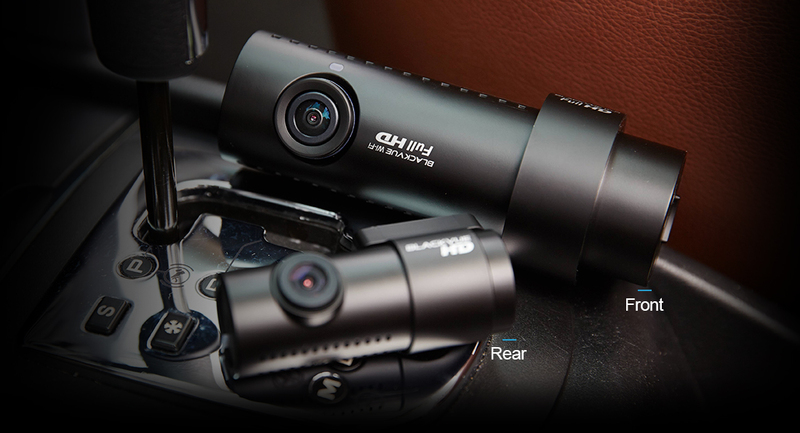 The DR650S-2CH is the flagship of the range, a high performance front and rear dashcam that features a wide 129 degree field of vision, SONY EXMOR CMOS camera sensor for superb clarity day or night, and BlackVue Over the Cloud compatibility – a suite of LIVE app-based features including Live View, Live Tracking, Two-Way Voice Communications and Emergency Notifications. 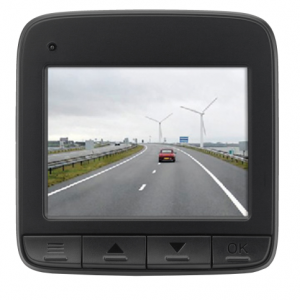 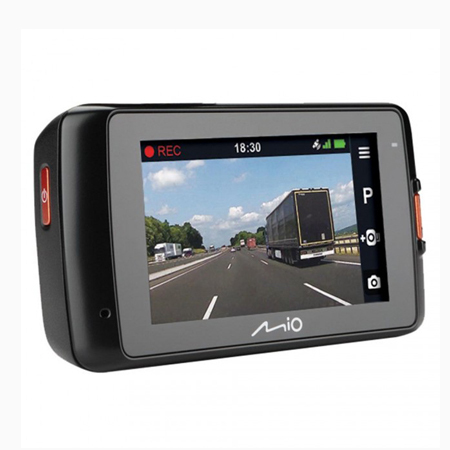 DR650S-2CH with enhanced video bit-rate records ultra high quality video footage at Full HD resolution. 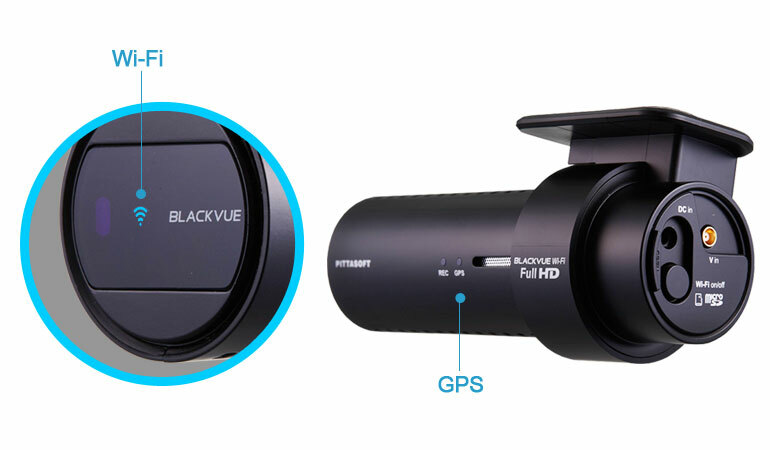 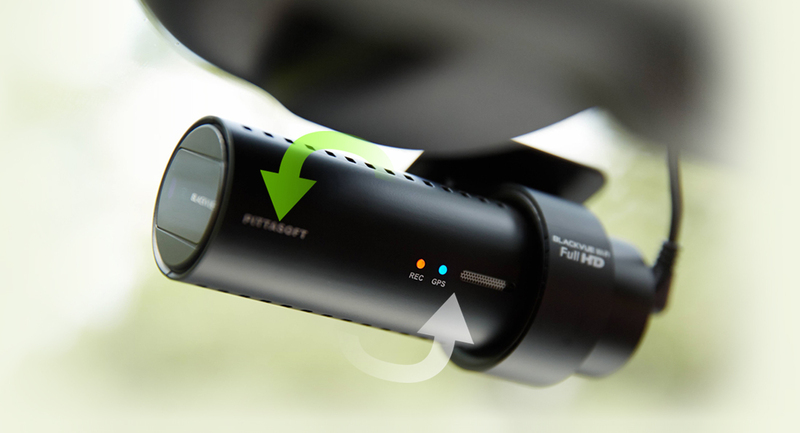 Wide 129° field of view captures super clear HD quality video whenever incidents or accidents happen. 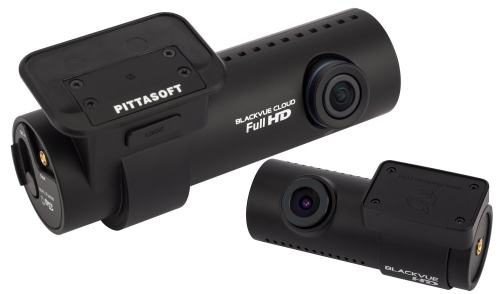 Supports cards of up to 128GB, allowing the user increased recording time if required.